Welcome to my website, don’t be afraid to touch anything and if you have any questions just contact us. We are based in Co.Down, Northern Ireland but can travel to any location. 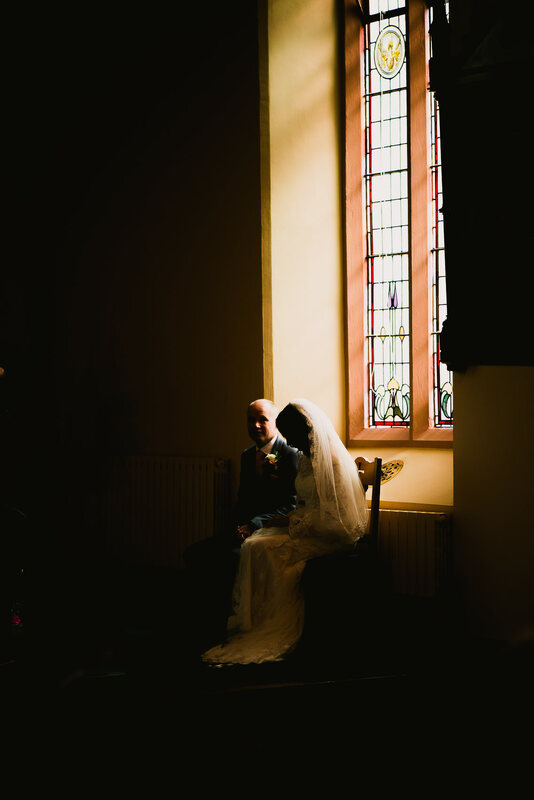 I have been a wedding photographer for over 10 years. This has given me so much experience and know how which is vital on your big day. My style in nonintrusive and free flowing. 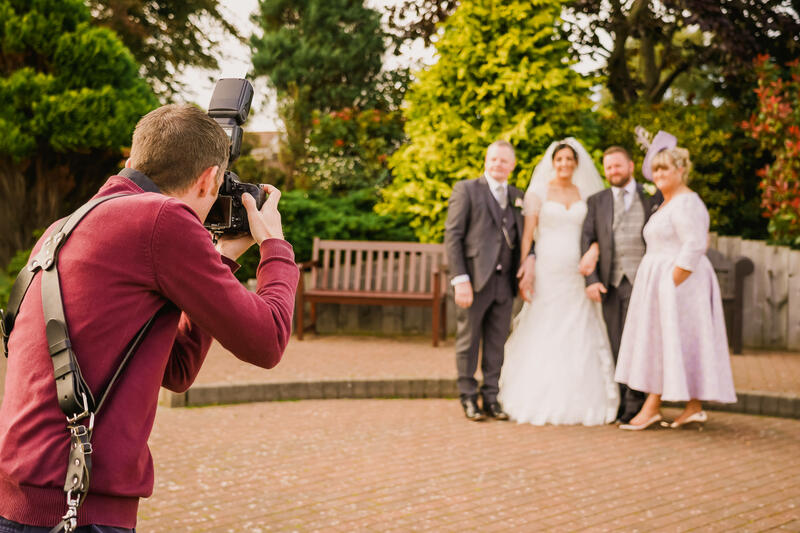 I work hard in pre planning your wedding photography so you can enjoy your big day knowing your images will be as beautiful and relaxed as you wished for.